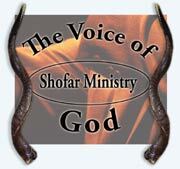 Look here for sales and special academic pricing. Look here for special offers on instrument repair. Founded in 1976, Forte' Music is a family owned business upholding the highest standard of integrity. Our foremost concern is that every customer is served with respect and shown genuine interest in meeting their needs. For 36+ years, educators, students, and families have made Forte' Music their first choice for musical instrument sales, rentals, repairs, and lessons. Forte' Music is an authorized dealer for Bach, Conn, King, Artley, Armstrong, Ludwig, Scherl & Roth, and Glaesel musical instruments. Forte' Music is proud to have Harrisburg's only in-house band and orchestra instrument repair shop. This facilitates quality services with a fast turn around time because all instrument repairs are done on site. Our staff of qualified sales & service representatives are available over 50 hours weekly to answer questions and help you choose the instrument that is just right for you. Our teaching staff of 18 professional educators offers weekly private lessons. Forte' Music has instructed over one half million music lessons on site since 1976! In addition, Forte' Music offers over 3,000 square feet of printed music in stock to browse at your convenience. Thousands of students have found that Forte' Music is their first choice for instrument rentals and rent-to-own plans. All instruments are discounted and there is never a charge for routine maintenance while renting at Forte' Music. 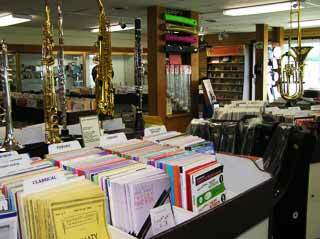 Our low rental prices have made us the area's favorite music store. Every band and orchestra instrument is backed by Forte' Music's Free One Year service warranty. This in addition to the manufacturer's warranties provides the customer with extra confidence in their investment. Our courteous staff is waiting to serve you!